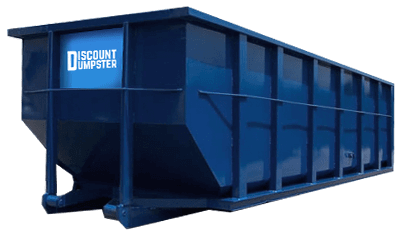 With many different roll off sizes available Discount Dumpster will provide. Offering Orlando: 10 yard, 15 yard, 20 yard and 30 yard rentals. The rental period for a dumpster rental ranges from one to seven days. You may also reserve your container up to a month in advance. Feel free to use the containers for construction or residential junk removal. When you need a cheap solution to large debris issues you should utilize an Orlando dumpster rental. We work to accommodate specific disposal need of every customers project. Whether you are planning to remodel you home, do a fix and flip, or need to purge, a roll off will be great for you. Call today to reserve a box and you wont be disappointed. Good for cleaning out the garage and/or attic at your residence. This small dumpster can fit in tight to reach areas. 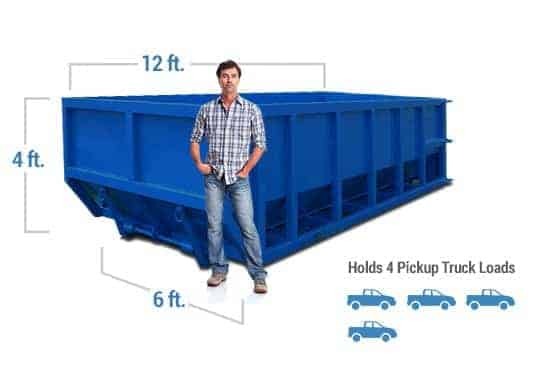 Gives you the ability to dispose of 10 cubic yards of debris. Good size for small remodels and clean out projects. The low height makes disposal a breeze and will accommodate construction debris from your job site. This dumpster works well for roofing or projects including demolition. When you are remodeling your bathroom and or kitchen this will be your go to. Dispose of household junk in one simple to use box. Best used for new home builds or a full home remodel. 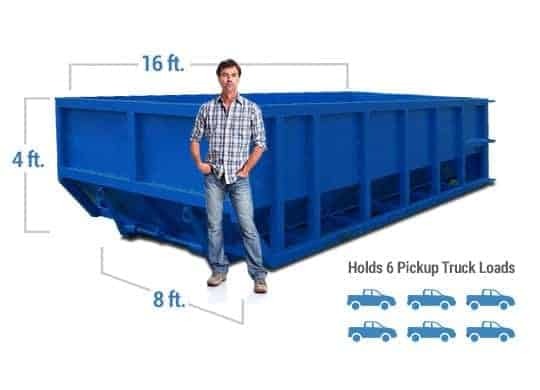 With a large gate in the rear you will be able to place all of your waste into one simple dumpster. Convenient size for large clean outs of homes and commercial sites. When your work site starts accumulating debris we will help you clean it up with Orlando dumpster rental services. A roll off is a reliable source to rid all of your junk in one place. We deliver Monday through Friday so that no site is out of reach. Call Discount Dumpster for all of your disposal needs and we will make it happen. We do the dirty work so you can focus on your project. Rent a dumpster from us and feel confident we will get the job done. By renting a dumpster you are cutting costs and time from your project. By utilizing our waste services you get top tier customer service and operations service to boot. Each can is able to be used for a certain amount of tonnage. This creates a streamlined process to dumpster rentals. Curious about a permit? Let us know if you need to park it on the street and we will work through the Orlando right of way process. Our dumpster rental service in Orlando ensures the best container is delivered to your job. Whether it is your first time renting or your tenth we are here to help. Get a roll off to your work area in a timely manner by simply giving us a call. We are available for you at (407) 287-1611. Put your trust in a company that wont drop the ball.